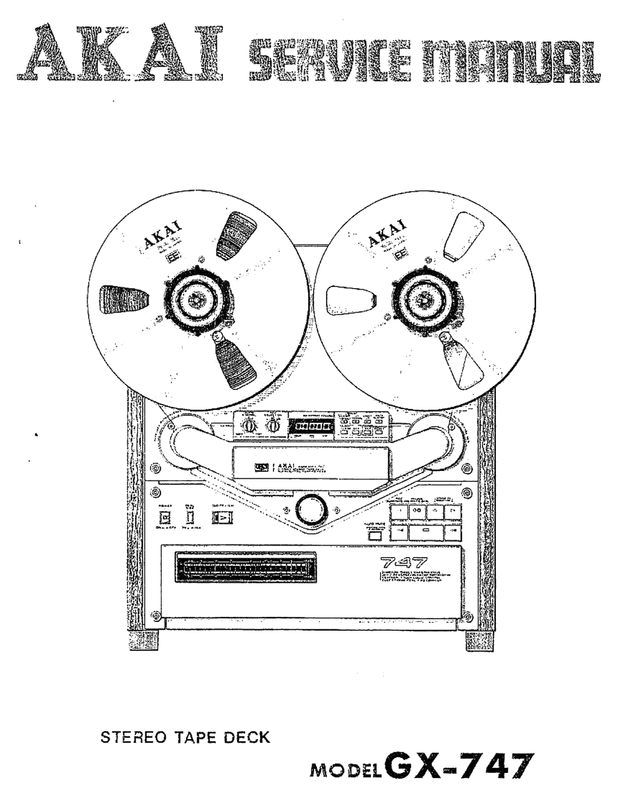 We love open reel machines and all related items. Time consuming to service and repair but well worth the effort! Having been interested in these beauties for some time we have collected a few choice units over the years. Our decks are checked prior to selling and we would stress that to obtain trouble free operation some element of service and belt replacement must be undertaken. We have a selection of cassette decks from around £95.oo right through to the top of the range Nakamichi Discreet Head machines. Also, ever popular, the Open Reel machines from Revox and Akai in particular receive well deserved praise and once again these will be checked and various options offered to suit any potential buyer as to the level of restoration and service they would specify. 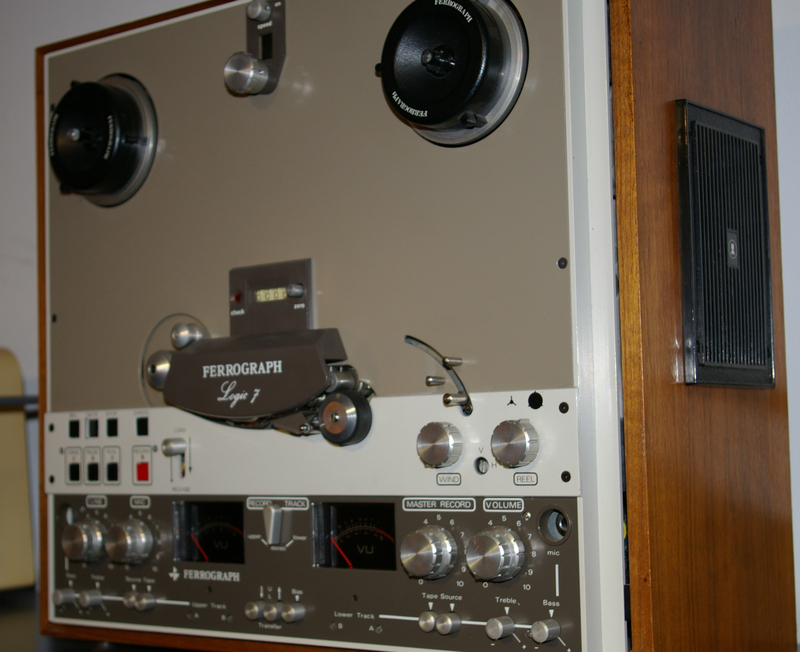 We have too a range of tapes for open reel players which may be of interest, give us a call to enquire. For the enthusiast we have a selection of portable machines and DAT players too, all to be updated soon. Stock image for information the machine is being serviced and full details will be updated soon.